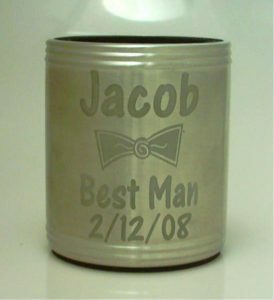 Looking for gifts for the boys, then look no further at our range of Stainless Products. 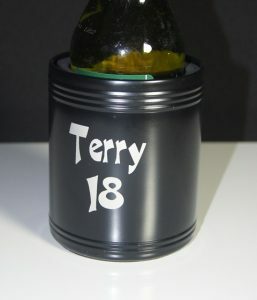 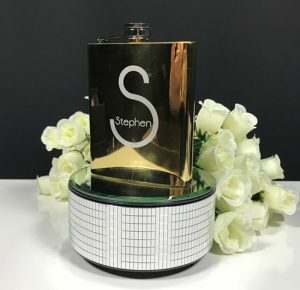 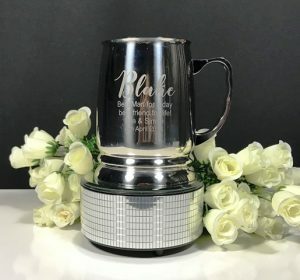 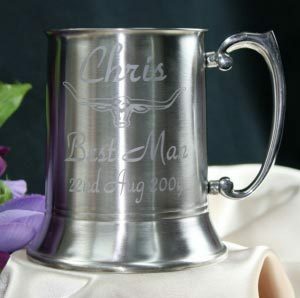 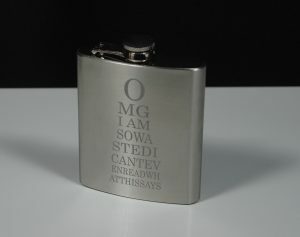 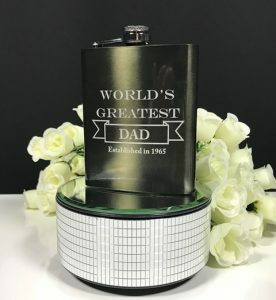 From hip flasks to stainless steel tankards we have a great range for you to personalise to your requirements. 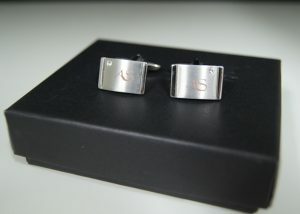 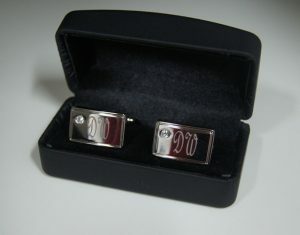 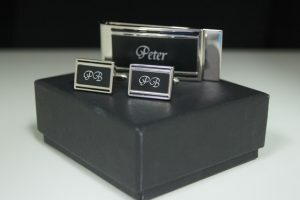 Whether it be for a milestone birthday or a special occasion. 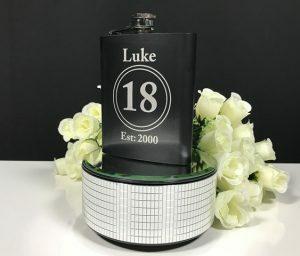 Select your product then team up with our range of fonts and graphics to make a unique personalised gift.